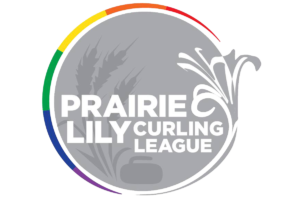 The Prairie Lily Curling League is a non-profit organization aimed at providing a safe space for LGBTQ + Straight friendly members to enjoy the sport of curling. 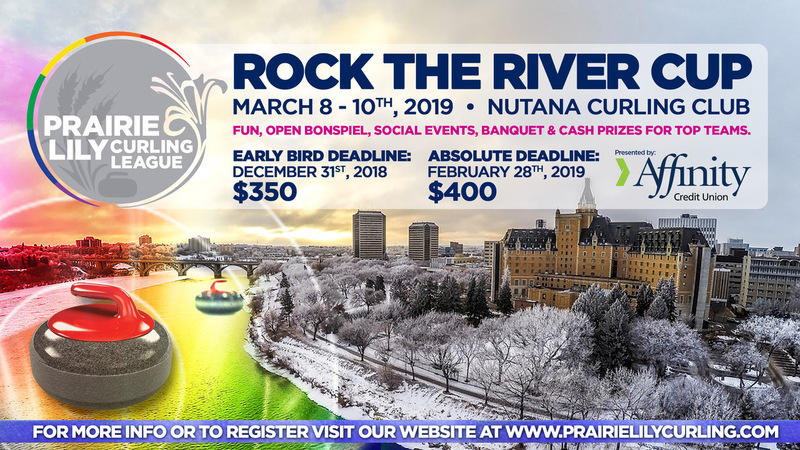 The Prairie Lily Curling League is based out of the Nutana Curling Club and has weekly games during the regular season. All people are welcome regardless of age, gender, race, sexual or gender orientation, nationality, religion, culture, colour, income, lifestyle, occupation, condition of health, physical challenge or other status. 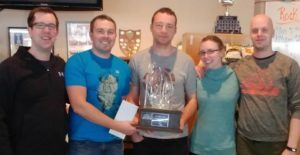 We are composed of a general membership and executive and host several member events throughout the year. 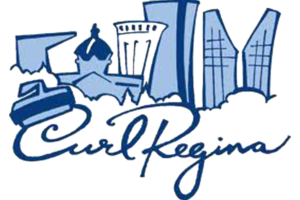 The 2018 Saskatchewan Lion’s Provincial Curling Championships will be held in Moose Jaw hosted by the Moose Jaw Early Bird Lions Club. 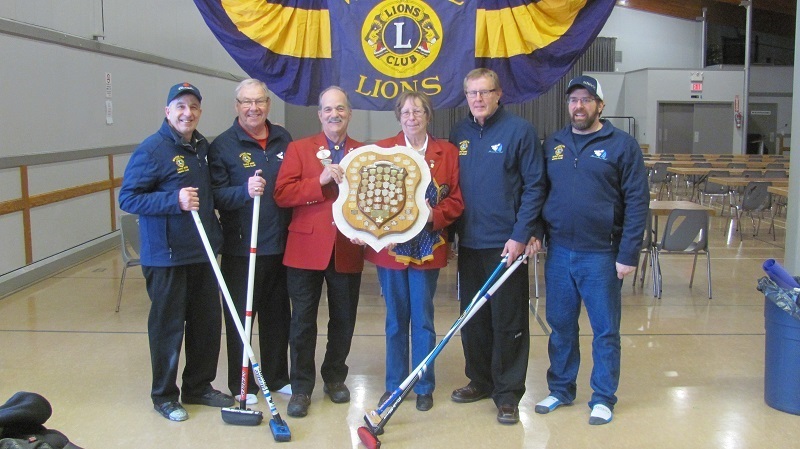 Curling & Lions: WE ROAR!! 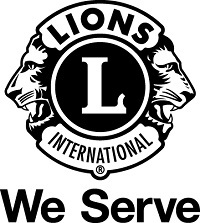 Lions Clubs – Where There’s A Need There’s A Lion – Whenever a Lions club gets together, problems get smaller. And communities get better. That’s because we help where help is needed, in our communities and around the world, with unmatched integrity and energy. 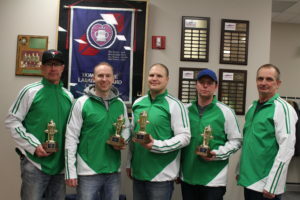 The 60th Provincial Championship was held by Assiniboia/Tyler Bamford Feb. 2-4 at the Assiniboia Curling Club. 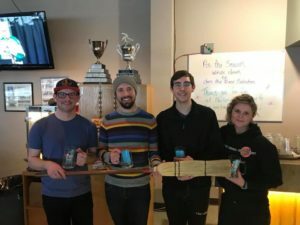 Team Tarasoff were your 2018 Provincial Champions and went on to represent Saskatchewan at the Canadian Fire Fighters Curling Championship, where they went undefeated all week defeating Alberta in the final! Congratulations gentlemen!